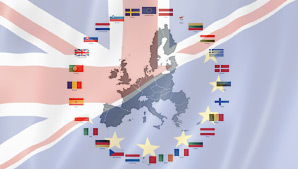 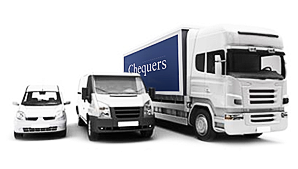 Chequers offers a dedicated European delivery and Courier Service for all our clients. 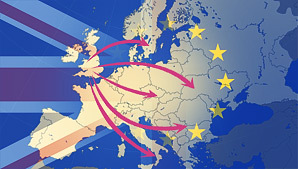 Reliable and safe delivery of high value and fragile goods throughout Europe is standard. 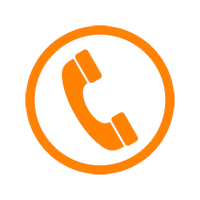 For us, the “white glove“ treatment is a prerequisite. 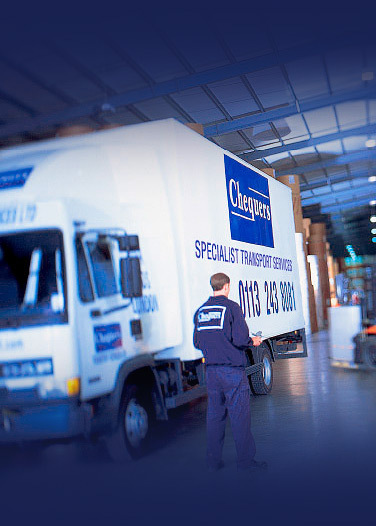 With Chequers you have peace of mind that your consignment will arrive at its destination on time, in time, every time, however far away. 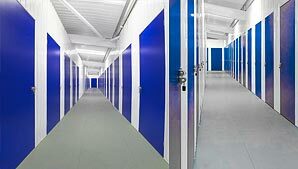 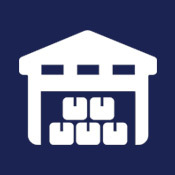 At all of our branches, Chequers offers comprehensive storage services. 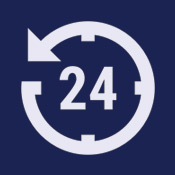 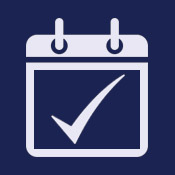 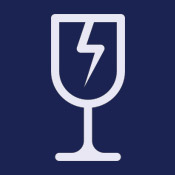 We provide a quality managed service and can act as an overflow for your own facilities on a long or short term basis.